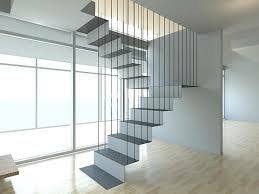 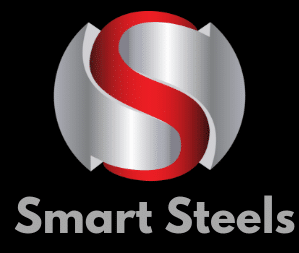 Our steel staircases include many different designs such as straight flight, quarter turn, half turn spine beam and spiral staircases. 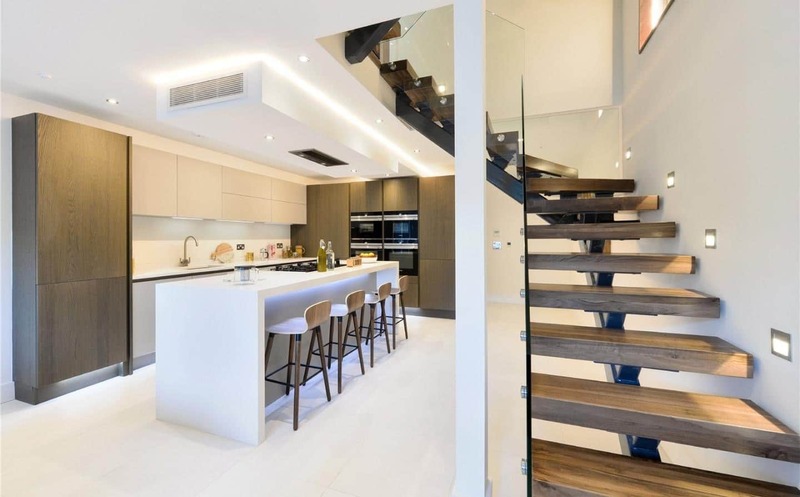 Each of our staircases can be fully customised with a wide range of handrails, Wrought Ironwork, balustrade and tread options to suit all uses and complement any colour scheme. 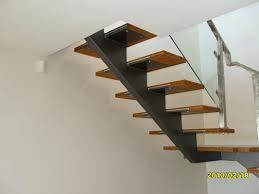 We have also created many unique commissions for centrepiece stairwells using a range of materials such as wood, glass, and stainless steel. 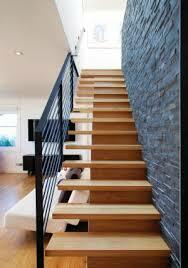 Where floating staircase serve the purpose of being flawlessly spacious, open staircases also make an impact. 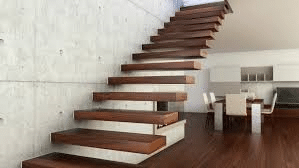 An open staircase is known for covering less space and also allowing maximum light to brighten up the room with the morning sunlight. 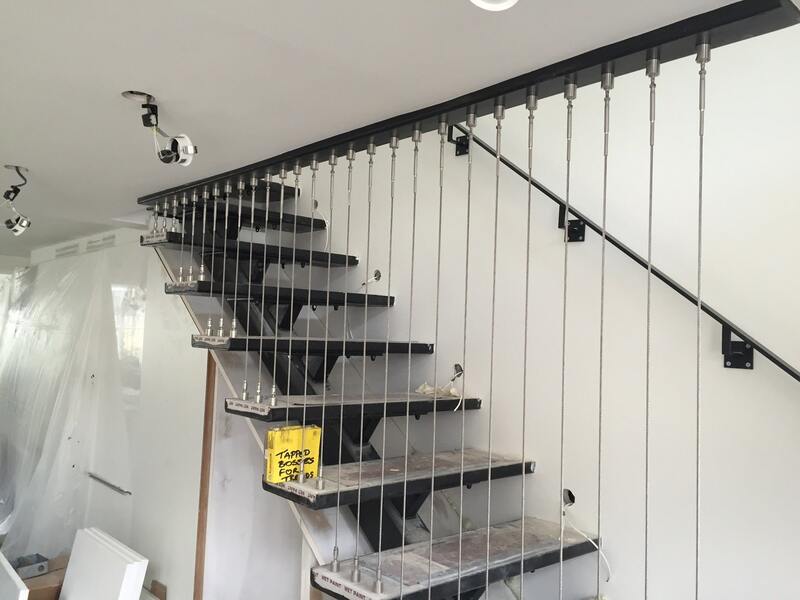 We can design, manufacture and install stainless steel and glass Balustrade to enhance your staircase, balcony or decking. 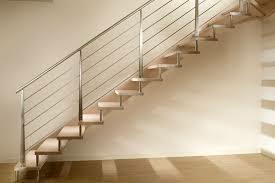 All Balustrade is quickly manufactured and supplied to meet client requirements. 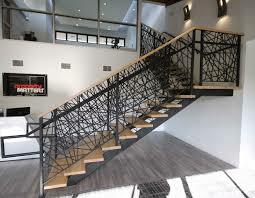 Wrought Iron balustrades are individual works of hand forged art, each an original, and each tailored to your home or business. 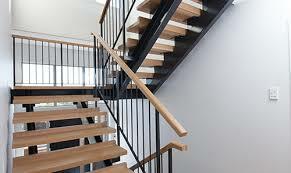 We can assist you in the creation of ornamental stairs and railings to enhance and present an elegant but traditional feel to your stair. 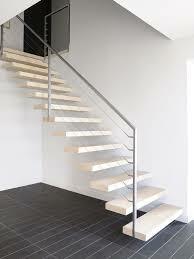 A Spine Beam Staircase is a complex project. 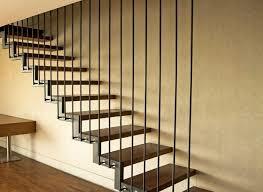 Spine Beam stairs can support the overall design concept, presenting a minimalism and open space.